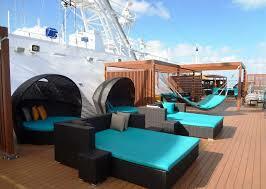 Join other Singles on this amazing Southern Caribbean Cruise. 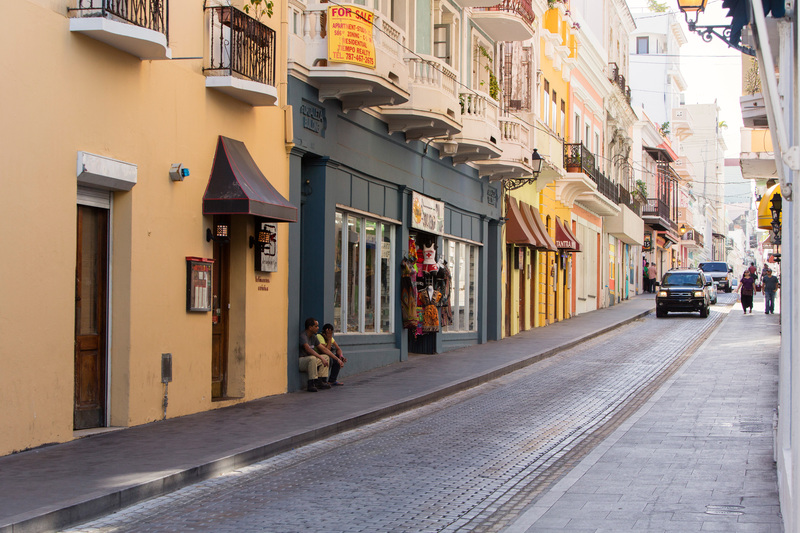 Not only does your cruise have amazing ports but you start in San Juan, Puerto Rico. Another must see! 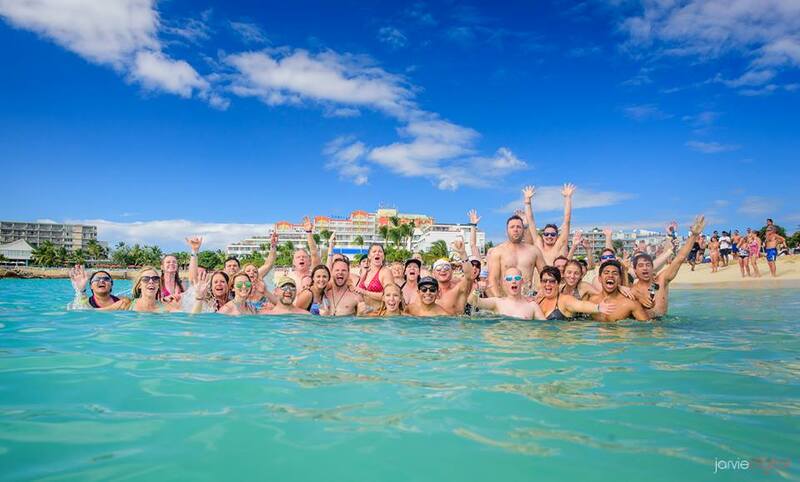 You’ll be visiting St Thomas, Barbados, St Lucia, St Kitts and St Maarten on this adventure packed week. 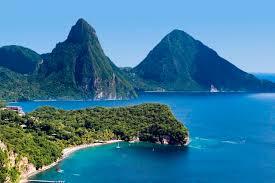 Come Explore the Southern Caribbean!!! When you join us on this amazing Singles Cruise, you’ll experience all the amazing amenities that the Carnival Fascination has to offer PLUS a special invitation to our private Singles activities they’ll be throwing onboard! Every cruise is a little different but here are a few examples of what may be on your next cruise. Balcony cabins have a private balcony you can sit back and relax and watch the ocean as it passes by. Full Payment is due at time of booking . When booking Flights make sure to arrive no later than 3:00pm on April 28, 2019 and leave no earlier than 12:00pm on May 5, 2019. It’s recommended to fly in a day early. If you are flying in today, your flight needs to arrive to San Juan, Puerto Rico no later than 3:00pm in order to go get to the ship. If you need transfers to the ship please contact Cheri’s Travel Spot 858-344-2735. 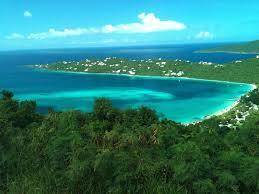 St Thomas is amazing. You’ll love the beautiful beaches and the fun little town. You’ll love this island! 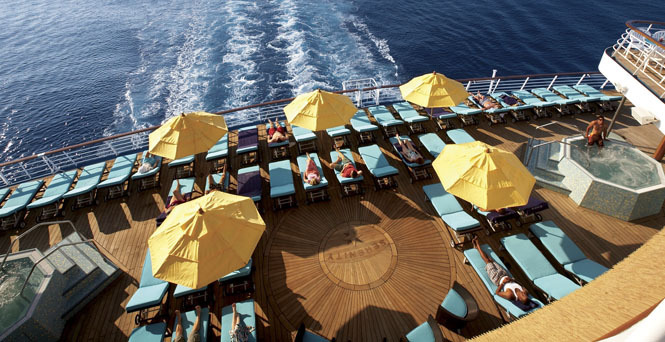 Today is a day to explore the ship, get to know your fellow LDS Singles Cruise buddies. We’ll have multiple private events going on throughout the day. You’ll receive a detailed itinerary of events the week prior to departure. This small island is full of adventure. Explore the beautiful beaches, go for a dive or just relax. Shore Excursion Information will be available in Feb. 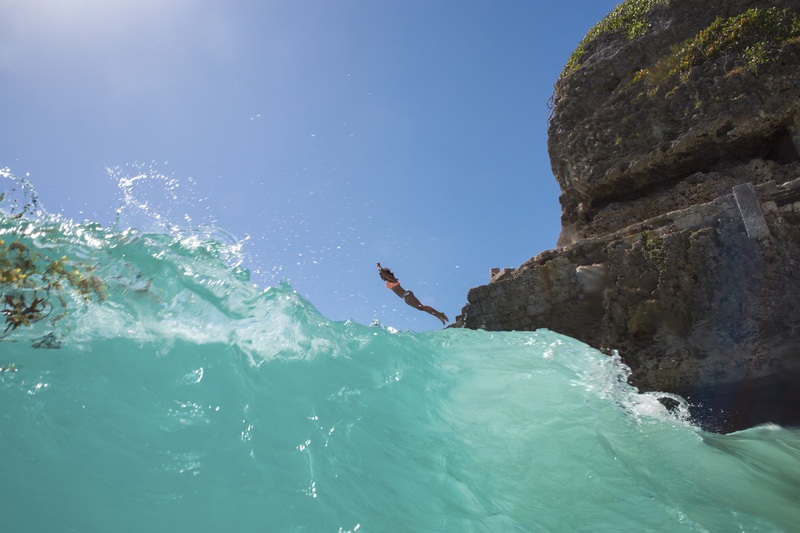 Explore the beaches of St Kitts. You’ll love this small island. St Maaten is famous for it’s 2 countries in one. You’ll have the chance to visit the Dutch and French sides of this beautiful island.